Today is a special day for my husband, Bryan…he has crossed into another decade and is less than thrilled about it! What a great reason to celebrate–he is over the hill. 🙂 Birthdays are always special, but there is something extra special to me about this one for him. I remember when I was a kid, thinking 40 was ancient! Boy, does your perspective change over time! I love this verse in Isaiah 46:4 “Even to your old age and gray hairs I am he, I am he who will sustain you. I have made you and I will carry you; I will sustain you and I will rescue you”. Praise Him who sustains us and rescues us! I wish my wonderful husband a happy 40th birthday!! 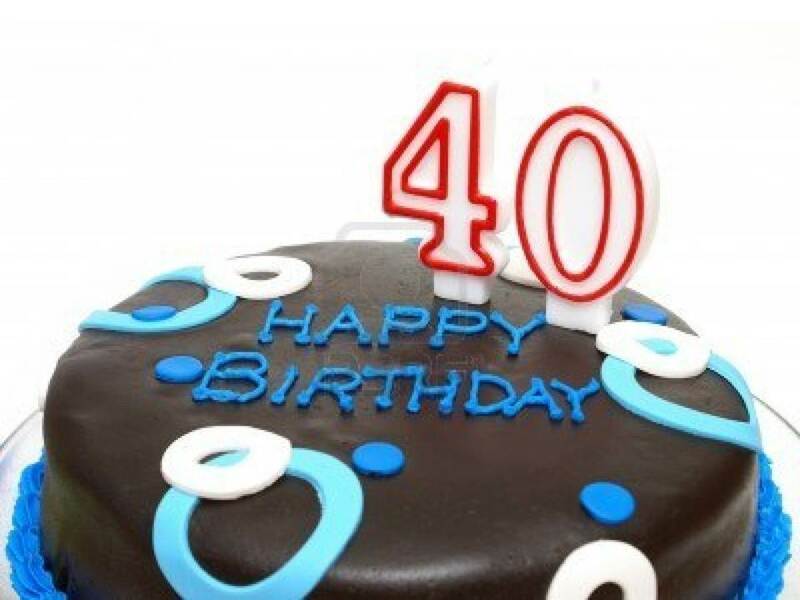 I look forward to the next 40! A Special Happy Birthday to Bryan!